When it comes to operating systems, the two biggest names you’d often hear are Windows and Linux. These two are also up against each other in web hosting. Actually, for a time, Linux has been in the lead where matters of web hosting are concerned, but Windows is slowly catching up, and now the lead seems to be just a hairline. Any small or medium-sized entrepreneur would have a better appreciation of the Linux-based web server. For one thing, it comes at a more affordable price. This is because Linux uses an open source code that is free for public use. It’s also deemed more efficient, reliable, and flexible because of its open-source nature. As such open source web applications, such as PHP, MySQL, and Pythone, are able to run on a Linux OS without a hassle. Meanwhile, Windows hosting, is more expensive, but is able to allow applications like ASP and .net to be hosted on the same server. There were some people who were not too happy with using an open source OS because accordingly, this did not enable a more efficient technical support. However, as Linux continues to develop its system, it has become more responsive to the needs of the users. Nowadays, one can easily find all the applications and help they want. 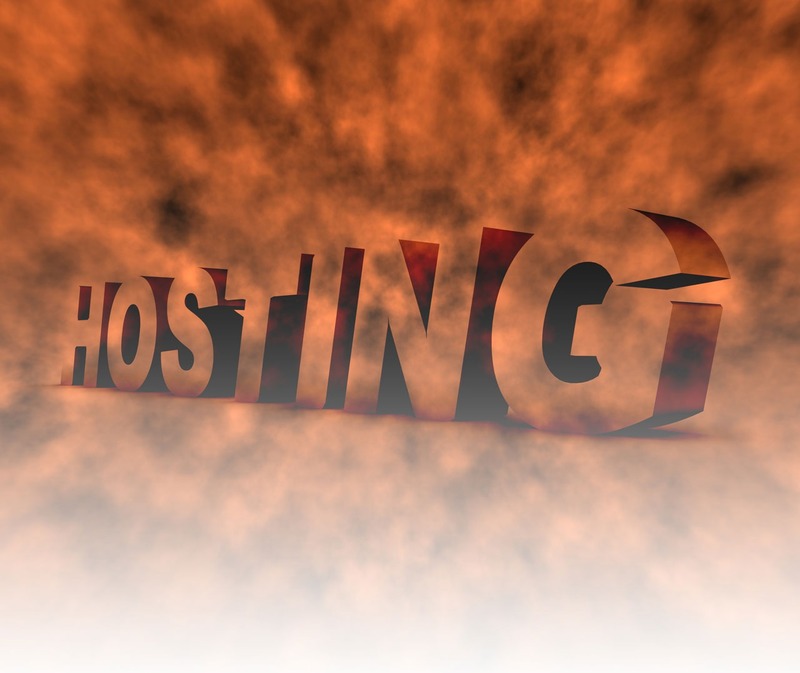 Windows hosting has grown in popularity through the years, almost catching up with Linux now. One likely reason for this is its user-friendly interface; and of course, there’s also the fact that it is compatible with Microsoft products. As the days and years go by, these two giants are always coming out with new and more advanced features, changes, and developments in their hosting platforms. However, your choice will eventually boil down to your website requirements. For example, if you are considering a traditional website wherein you will get to use just the basics such as the usual graphics, text, and e-commerce features, then it should be okay to go for the affordable Linux. Then again, if your website requires more complexities, the Windows hosting platform would be more suitable. In order to make a smart decision when it comes to this, it pays to equip yourself with the right knowledge. You should take time to go over review sites and visit technological forums and communities where you get the chance to interact with the experts themselves. Keep in the mind that the hosting platform you use can make a lot of difference in your business. This is a very good tip especially to those fresh to the blogosphere. Short but very precise info. Many thanks for sharing this one.